Home / Computers/technology / Gadgets / Video: Watch Someone Bend And Fold A New Samsung Note 8! So far the new Galaxy Note 8 has proved itself to be an attractive device. Not only is it the most powerful phone that Samsung has produced to date, it is also one of the most durable smartphones. JerryRigEverything on YouTube has decided to test the Galaxy Note 8's durability. When he takes the phone out of the box he starts scratching the display with a series of ...spikes? Considering the spikes are hard spikes, it takes a while to inflict some damage on the handset's OLED display. 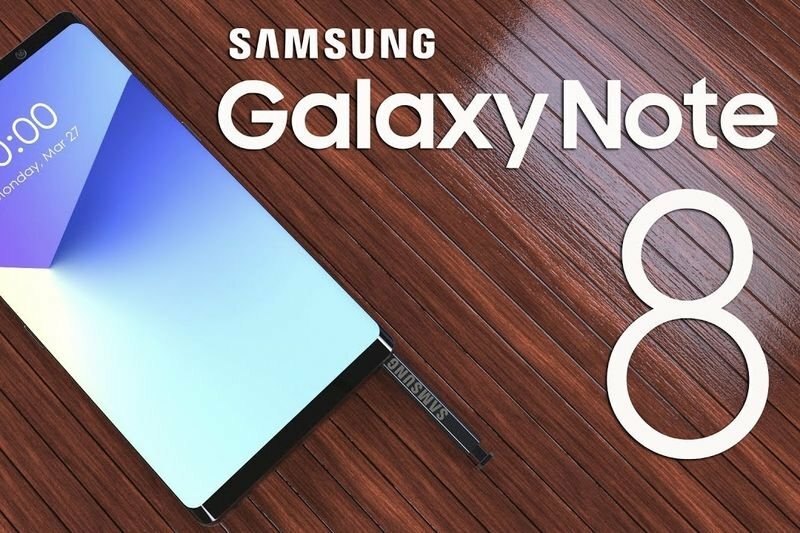 The Samsung Note 8 may not survive a face-down fall onto concrete but it’ll stand up to almost any other abuse you can fling at it, short of directly applying knives to sensitive areas or an open flame to the same. Sort of like smartphone users, who have very similar weak points. Watch the video to see the durability testing in action! !